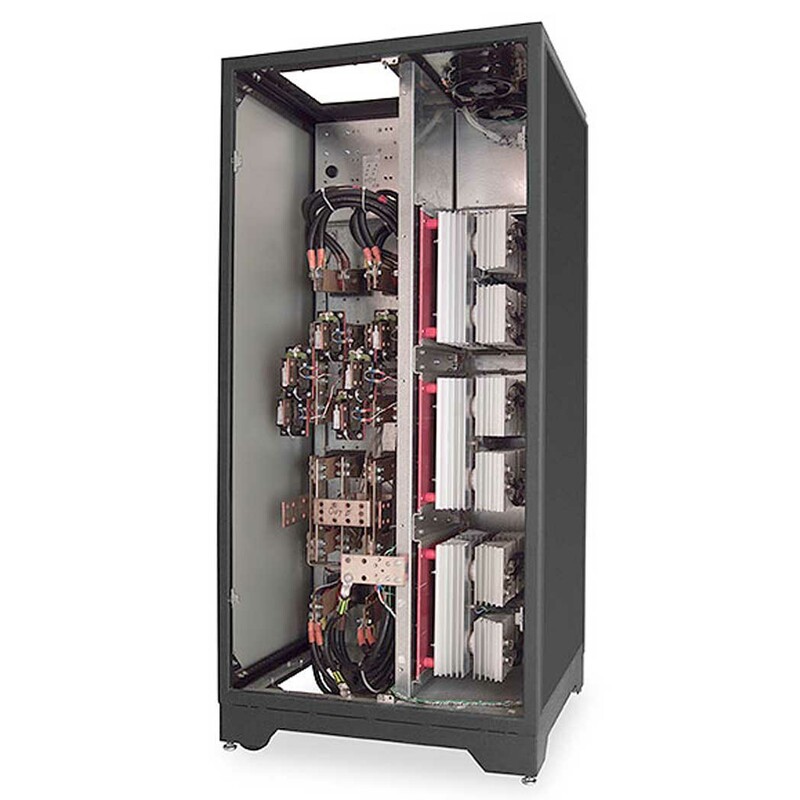 The Eaton Type II STS transfers electrical loads from one source to another while eliminating the chance of a loss of power to critical equipment by properly coordinating with the electrical distribution system. 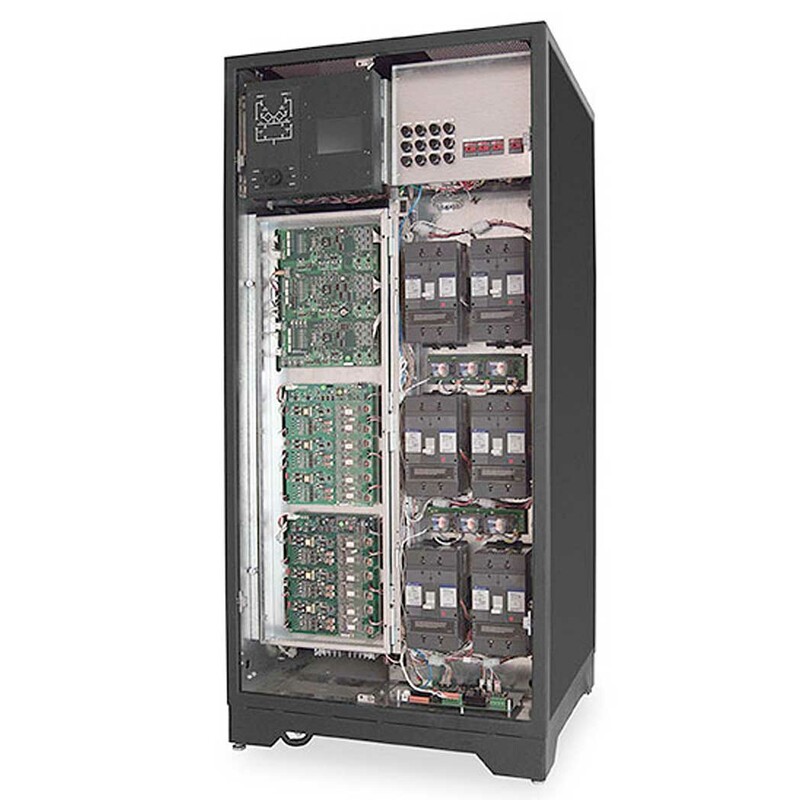 During a fault condition, the Type II STS continues to conduct current, allowing downstream circuit breakers to work selectively. 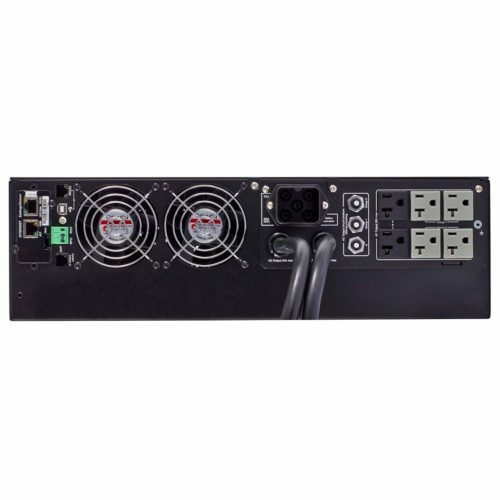 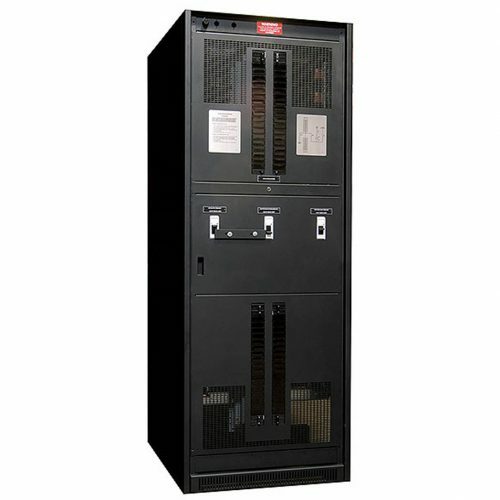 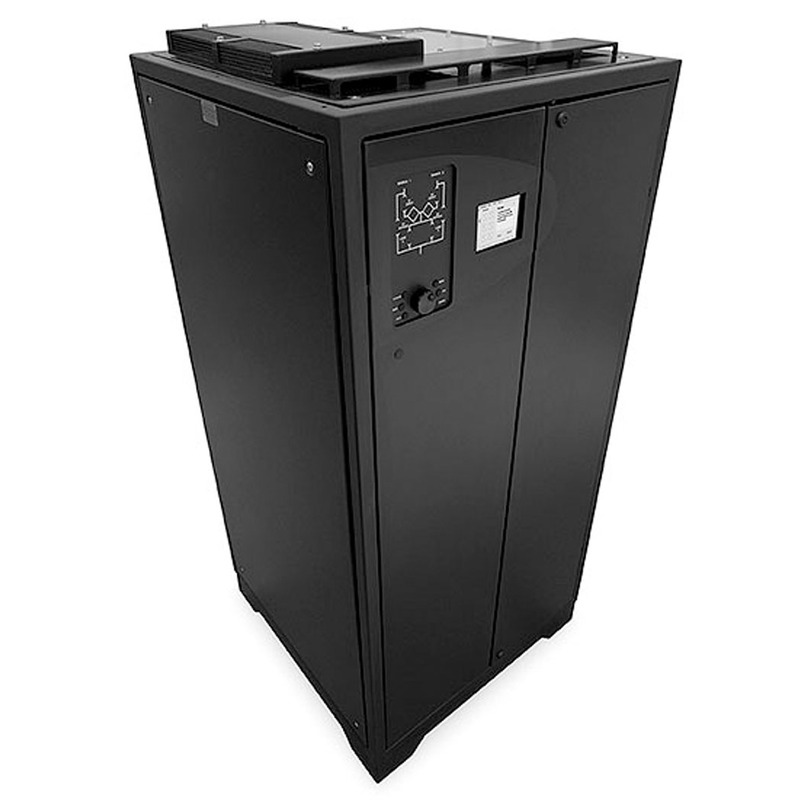 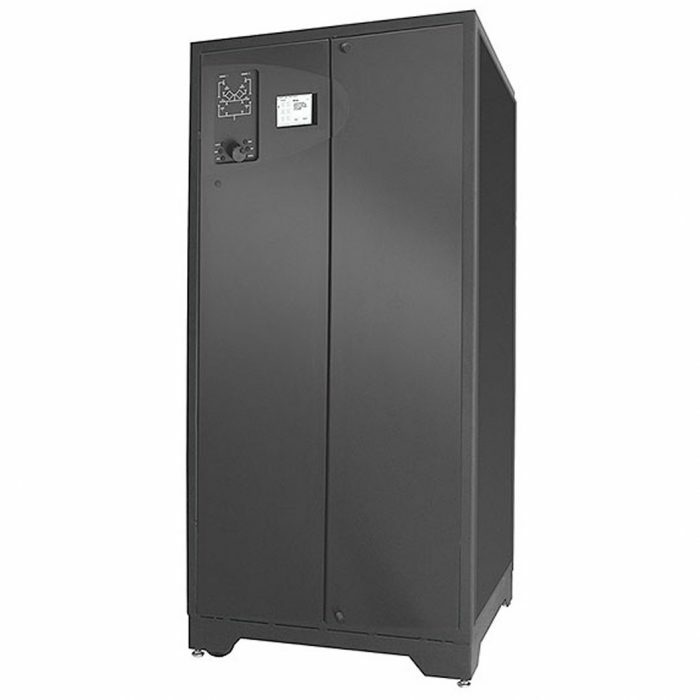 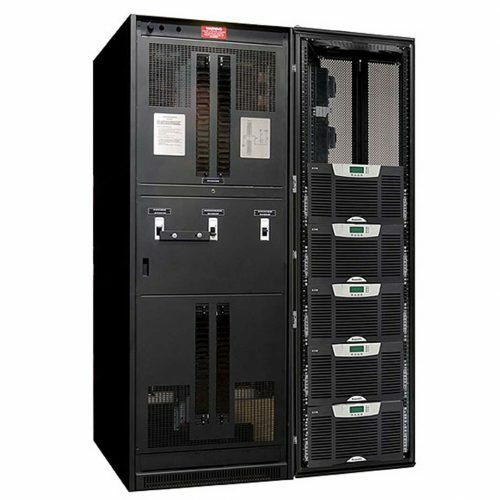 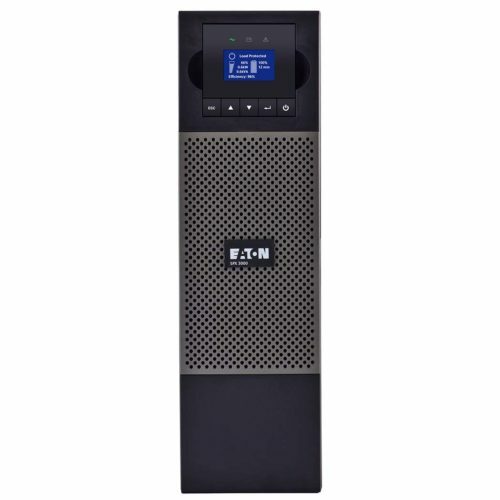 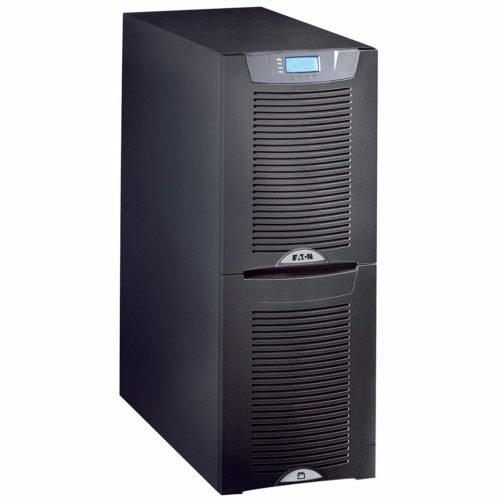 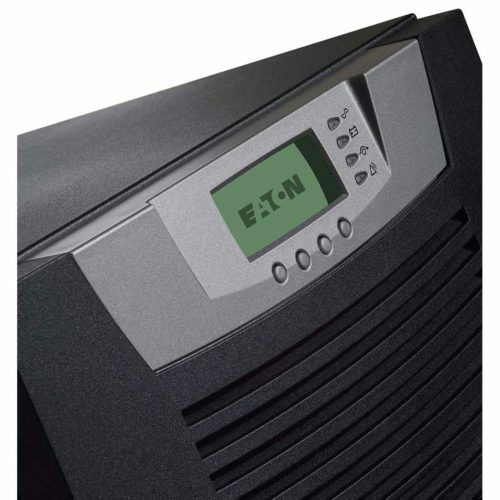 By incorporating the Eaton Type II STS into your power infrastructure many UPS/building configurations are possible.